Bitty Bot Gets a Golden Duck! BITTY BOT'S BIG BEACH GETAWAY is a Golden Duck Notable Picture Book! The Library and Information Technology Association (LITA), a division of the American Library Association, has awarded BITTY BOT'S BIG BEACH GETAWAY a place on the 2019 Excellence in Children's and Young Adult Science Fiction Notable Lists. How cool is that?! I have loved all things sci-fi since I was 5 years old. It means so much to have my work with illustrator Tad Carpenter recognized for excellence in science fiction! Thank you LITA and ALA! Click here to see the entire 2019 list. 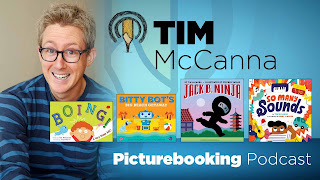 I had the absolute pleasure of being interviewed for Nick Patton's excellent Picturebooking Podcast last month. 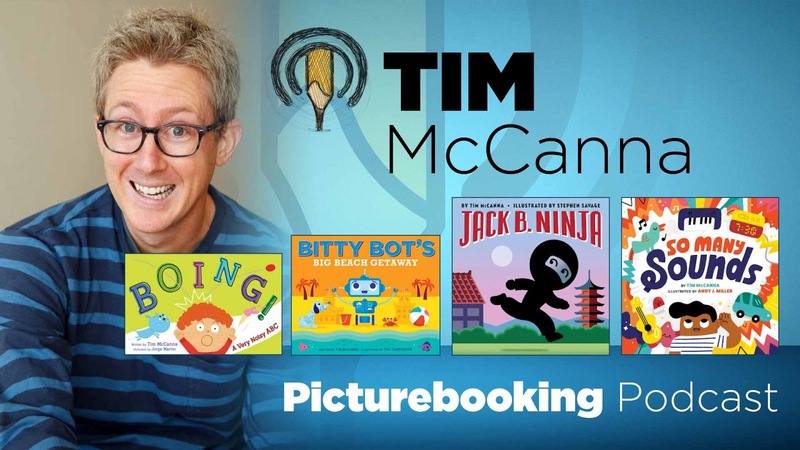 We left no stone unturned--starting at the very beginning with my childhood and working up to my four new picture book releases in 2018. It was a really fun way to sum up the joy I've had sharing Boing! 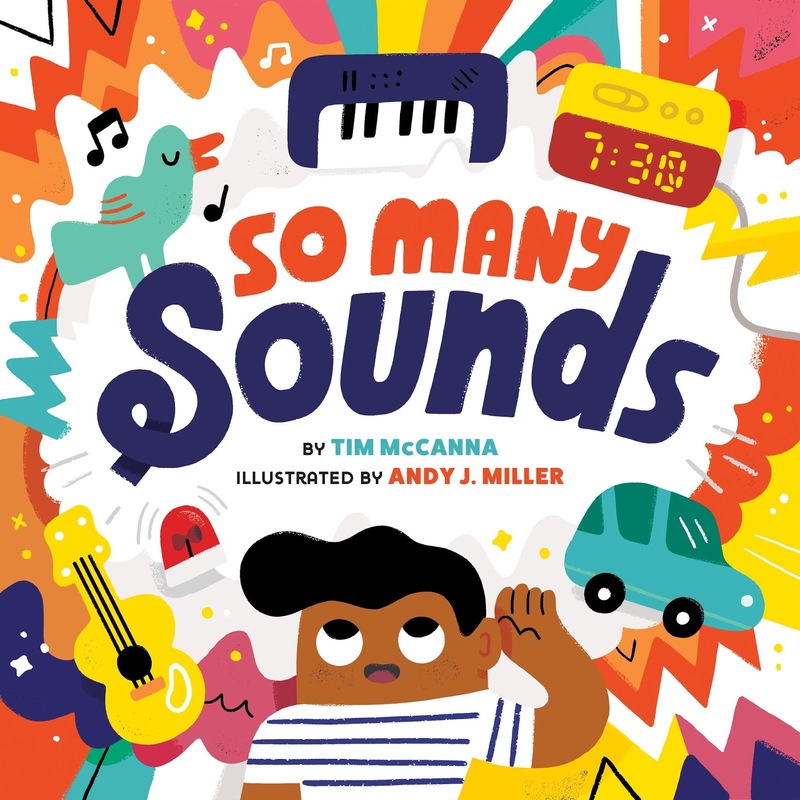 A Very Noisy ABC, Bitty Bot's Big Beach Getaway, Jack B. Ninja, and So Many Sounds with the world this year. Click here to stream the interview online, or subscribe (highly recommended!) and download on iTunes or wherever you get podcasts. 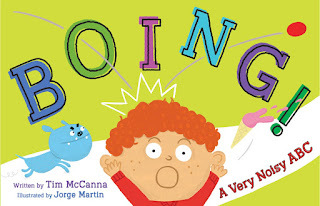 Happy book birthday to BOING! A Very Noisy ABC. I had so much fun writing this super silly book. It all started with an alphabetical list of onomatopoeia. Then I reverse engineered the story to fit with the sounds. Add Jorge Martin's delightfully detailed illustrations and you get a bouncy book kids will love. 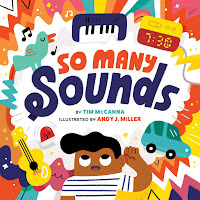 Kirkus Reviews warns: "Be ready for some rousing read-alouds!"